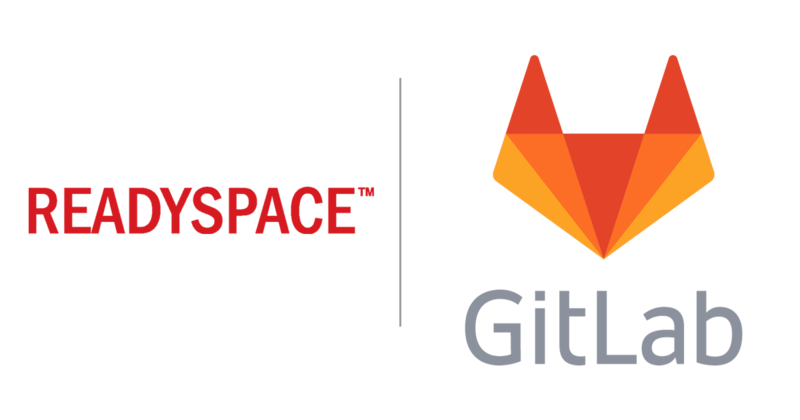 Gitlab is an opensource software that can be installed into Contact us to find out our latest offers! which is only used for updates. to use GitLab’s own infrastructure.